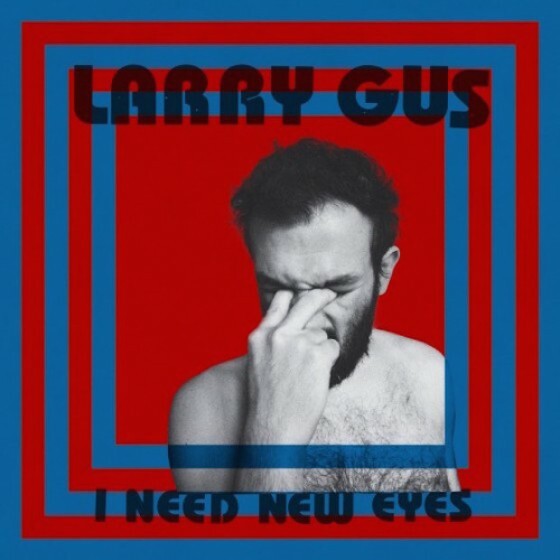 In “I Need New Eyes,” Milan-based Greek computer engineer Panagiotis Melidis, who produces music under the name Larry Gus, writes and sings lyrics suffused with pain, doubt, love (which encompasses plenty of the first two) and divers other timeless themes, samples widely from the music of those parts of the world that we Westerners hath decreed to be The World, invents attractively exotic tunes containing about as many hooks as a fishing tackle, plays pert near all the instruments (electronic and otherwise) himself, produces it all into a busy and attractive mid-fi soundscape, and comes up with an eminently listenable and/or danceable album very high in entertainment value. Take it from The Wife, who, as she (brave woman) entered my listening lair during playback, immediately got with the beat and flashed a thumbs-up. And you don’t want to disagree with The Wife, do you?